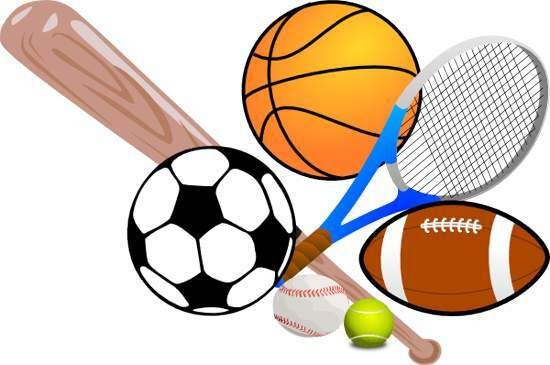 Sporting events have always been a means for individuals to engage in friendly and mostly safe competition against other competitors, the pinnacle of sporting events being created in ancient Greece and is still being held today every 4 years, and that is the Olympic Games. Unlike in ancient Greece, today the Olympic games are heavily regulated in terms of the policies and rules behind them. These rules and regulations cover a vast array of sports, and the way they are conducted and the rules that the competitors need to follow. Throughout the course of history more and more different types of sports were added as part of the Olympic games, thus the games becoming bigger in scope and relevance. Today the games themselves are hosted all over the world, the country which hosts them have to ensure the proper infrastructure in which these games would behold, as such it represents a double edges sword. On one hand it represents an honor for the hosting country to hold these games as it signifies the countries importance and relevance in a way, but at the same time due to the ever increasing scope of the games, higher and higher costs are required for the proper and safe staging of the competition. Besides the obvious role of such big sports events, which is the competition amongst the participants themselves, there is another side to it which is far more political. In the Olympic games the country that has a high number of medals, most notably golden ones, has a sense of national pride. This political angle is quite self-evident at the opening ceremony of every Olympic edition, as the participants from each country march in front of the spectators bearing the flag of the country that they represent. These individuals participating in a vast array of events which are included in the games themselves, however they need not participate in all of them.